Asia’s crypto market is heating up. Thailand’s largest private company, Charoen Pokphand Group (CP Group), has acquired Asian payments company Omise for a reported $150 million, several sources close to the deal have told The Block. CP Group is owned by the Chearavanont family, ranked by Forbes Asia in 2017 as Asia’s fourth-wealthiest family with a net worth of $36.6 billion. 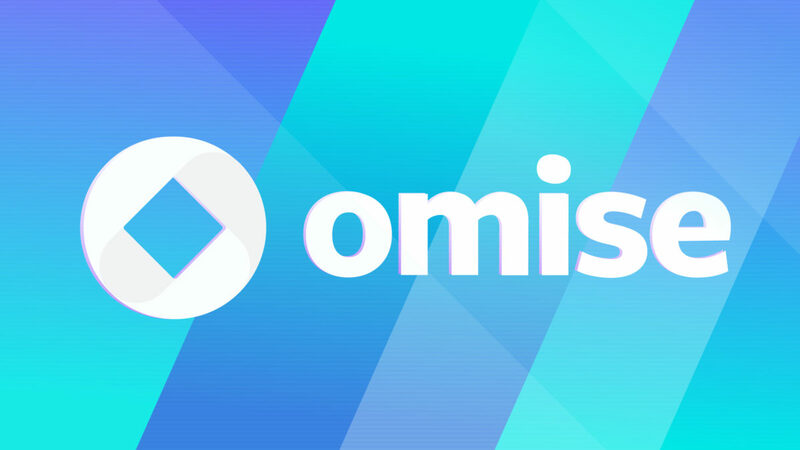 Founded in 2013, Omise is one of Thailand’s leading payment services providers, operating also across Singapore, Japan, and Indonesia. The fintech firm raised $20 million in traditional venture capital prior its sister company, OmiseGo, becoming “one of the more established tech companies to take the ICO route” in 2017. It capped its surprise token sale at $25 million in a bid to build a peer-to-peer payment platform. Today, the OmiseGO network’s token (OMG) is a top-20 coin with a market cap above $257 million and counts Ethereum founder Vitalik Buterin among its advisors. CP Group, headed by Fortune-owner and billionaire Chatchaval Jiaravanon, is said to be driving a concerted effort to take over companies that could use crypto for payments; including a large agricultural division. Some analysts, however, see the road to adoption as a difficult one. 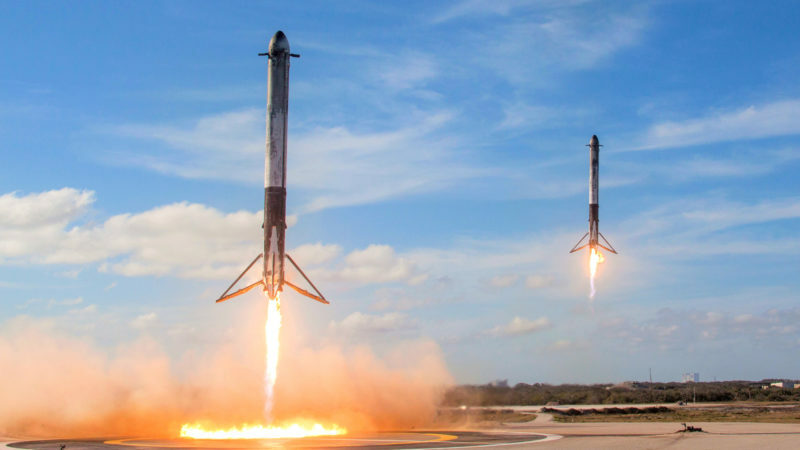 “Execution is really tough and OmiseGo will need the target customer to have phones that can easily accept and send crypto, and for that currency to be used in commerce,” said Lex Sokolin, a partner at Autonomous Research. Still, he praised OmiseGo for its dedicated blockchain network and its focus on the “long tail of cross border payments,” hinting that Asia could be a good breeding ground for the tech to take-off. The move is the latest in a long string of M&A deals amid an otherwise cynical market. Recently, for instance, Kraken acquired rival crypto exchange Crypto Facilities. 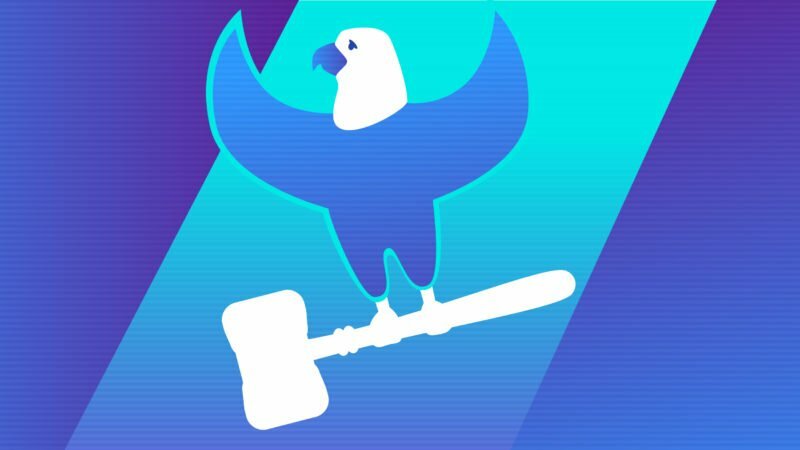 Omise has denied the report of an acquisition. Update: This article has been updated to include Omise’s denial of the acquisition. A further update clarifies that OmiseGo, a subsidiary of Omise Holdings conducted the ICO in 2017, rather than Omise.